Absolutely. 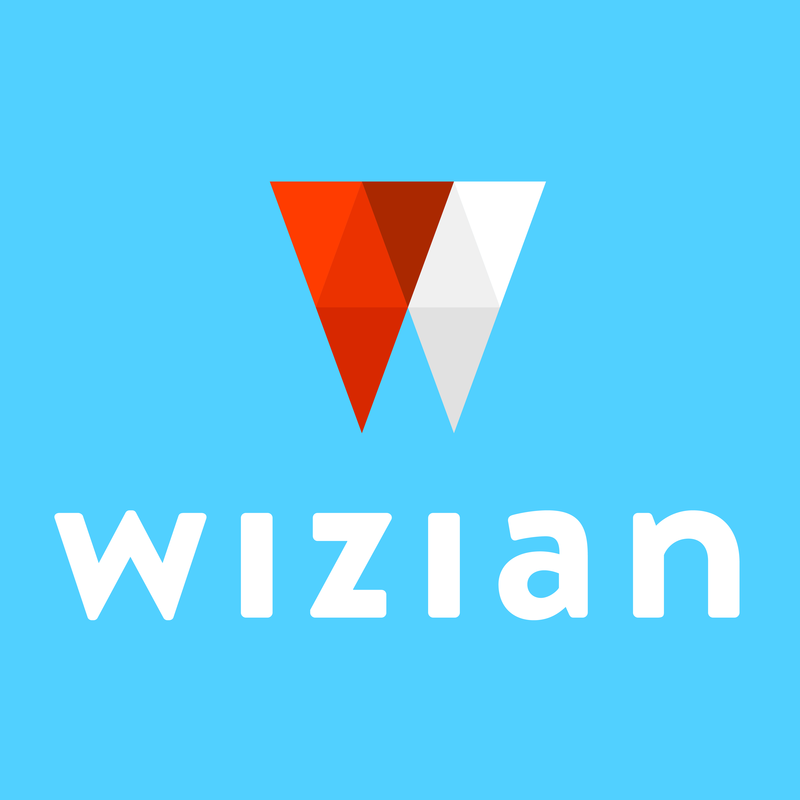 Wizian uses a secure server to encrypt and protect all communication of personal details and credit card information between yourself and Wizian. This secure server is authenticated and certificated by GlobalSign.com. So you can book with confidence.